Quality - Áridos y Hormigones Pérez Jiménez, S.L. Thanks to the wide experience of more than 30 years in the manufacture of aggregates and Concrete and with a means and qualified personnel. We can offer our customers the highest quality products and the best service to cover all the needs of each project. We also have certifications and accreditations of quality that guarantee our work. 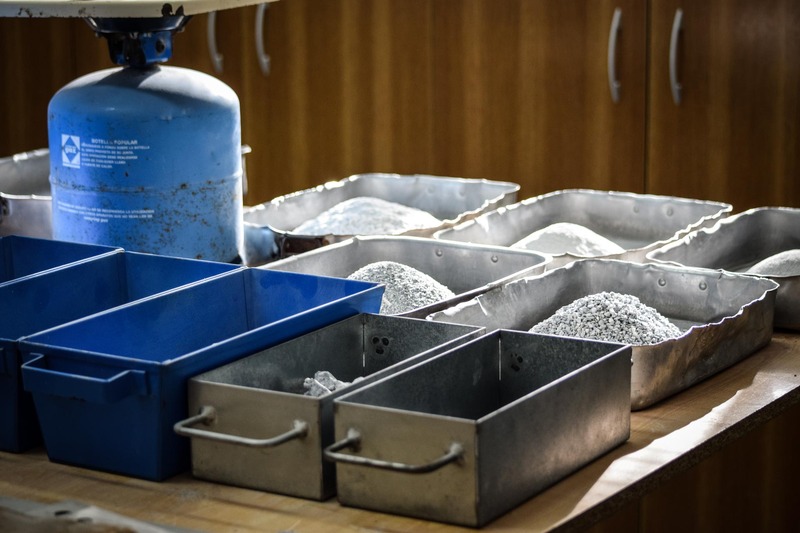 Our materials, and our processes of elaboration of aggregates, concretes and mortars. (System Quality Certificate, CE Marking, Expert Concrete Seal, Certified Concrete) In addition, we are members of the sector's most important sector associations such as ANEFHOP, ASEMPAL and ANEFA. Below you can find the different quality stamps that have been awarded to us over the years. 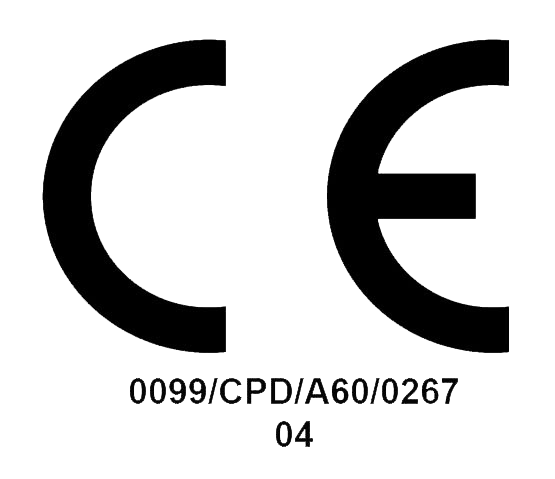 These are the links to the CE marking our products, according to the European Construction Products Regulation (EU) No. 305/2011. 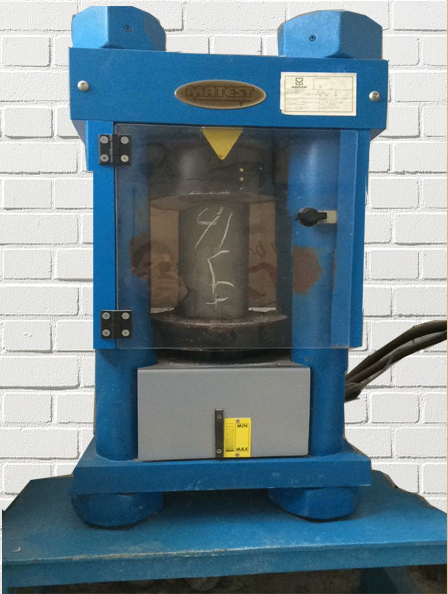 Additionally, on the product page, you have each document with the CE marking sheets related to the different types of aggregates and mortars. The Spanish Association of Manufacturers of Prepared Concrete (ANEFHOP) undertook in 2011 the Plan "Commitment for Sustainability" Distinctive Expert Concrete, consisting of establishing a series of requirements to be followed by all associated companies with the purpose of obtaining excellence in The manufacture of ready-mixed concrete. The plan, supervised by the Association under the strict supervision of its inspectors, is based on three pillars: maximum safety, maximum quality and protection of the environment.